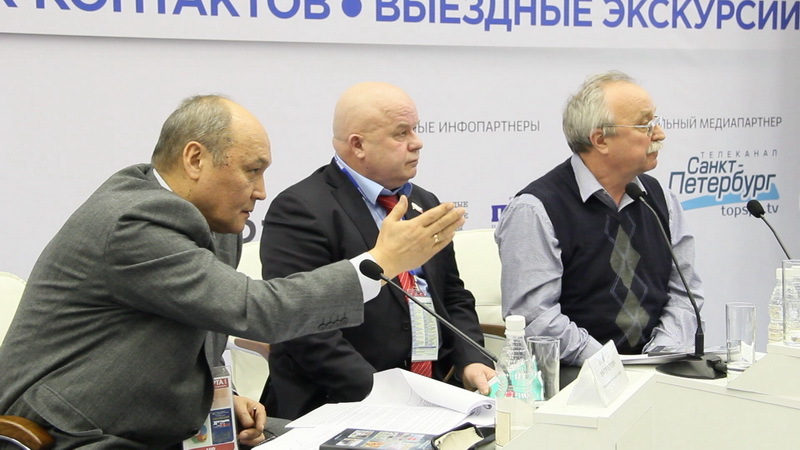 The meeting heard a report from Michail Vivsyanyi, M. Vivsyanyi (left) and О. Bodrovdeputy chairman of the Standing Committee on Ecology of the Legislative Assembly of the Leningrad Region, as well as a presentation by Oleg Bodrov as an expert on the safe decommissioning of nuclear power plants. Four years later, in 2018, is planned the final halt of the first energy unit, and the oldest in the world of the Chernobyl power series, at Leningrad Nuclear Power Plant (LNPP). This will be the first step toward its final decommissioning. In 2026 the last and fourth energy bloc RBMK-1000 will be halted. 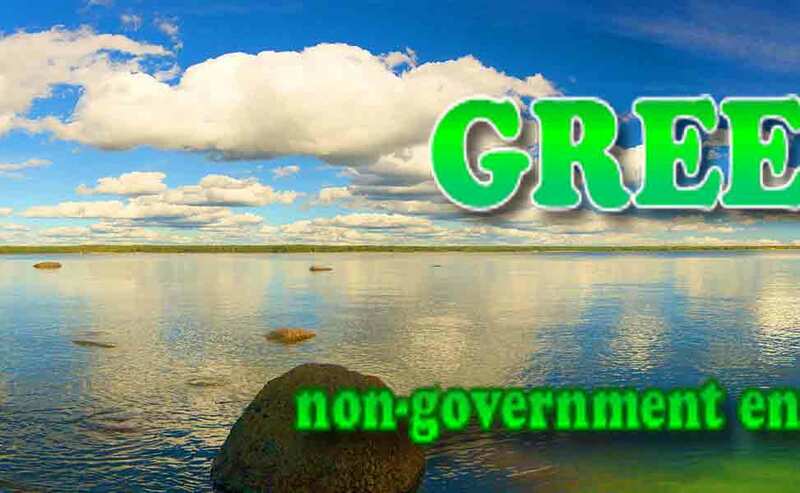 With the halting of the first energy bloc, a wide range of social, environmental, economic and other issues will emerge that must be addressed not only by the operator (Rosenergoatom), but also the government of Russia, by Leningrad Region, and the municipal authorities of Sosnovy Bor. 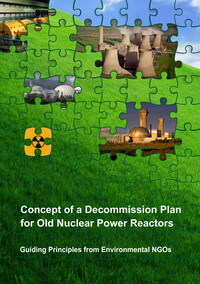 Approved in 2014 by the head of Rosatom, the "Concept of the decommissioning of nuclear installations, radiation sources and storage sites" prescribes that plant operators "communicate effectively with the public, public authorities and local governments, the media ... At the same time, realizing that public opinion in the implementation of Project decommissioning and remediation of contaminated areas can have a significant impact on the timing and results of these projects, the planning of these activities should be carried out with an obligatory consideration of social factors." 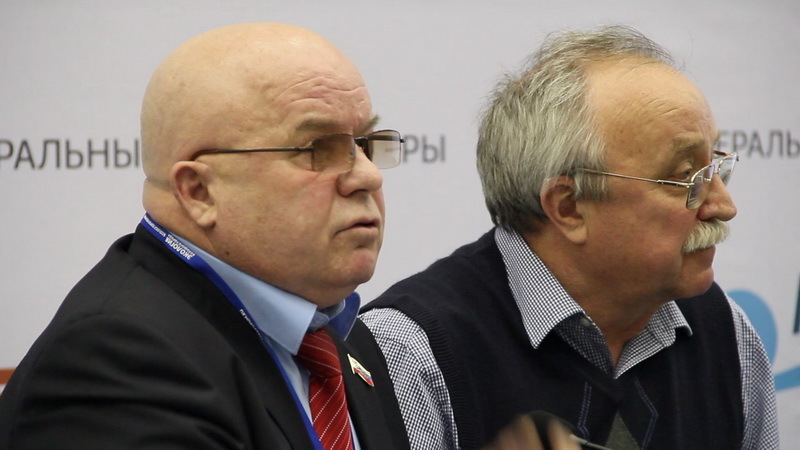 Victor Lozhechko (left), chairman of the Standing Committee on Ecology of the Legislative Assembly of St.-PetersburgThus the time has come to consider regional norms and patterns of cooperation between all stakeholders: government at all levels, local authorities, operators (Rosenergoatom), the nuclear safety regulator (Rotekhnadzor) and the public. It is necessary to take into account the interests of all stakeholders in the decommissioning process. 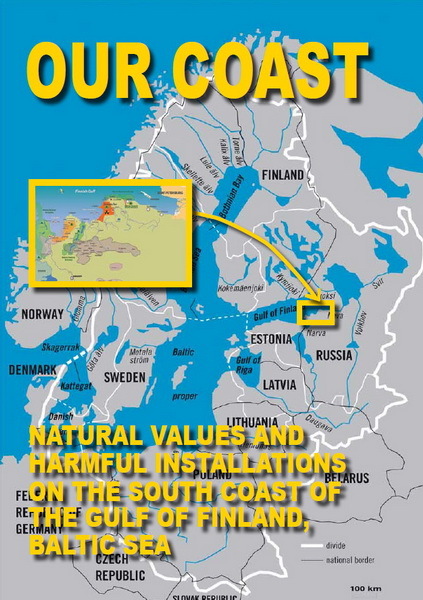 This approach aims to provide social and ecological stability and balance of the further development of the region of the decommissioning of LNPP. But not only Leningrad Nuclear Power Plant, but also Kola Nuclear Power Plant is functioning today under terms of an extension of the original service life of all its four energy blocs. Thus, the Northwest is the first of the Russian federal districts that will face decommissioning. Natalia LeschinskayaAs a result of the discussion of the Parliamentary Association of the Northwest of Russia, an initiative of Mikhail Vivsyanyi was supported to establish a working group (WG) on the preparation of proposals for the development of participatory mechanisms to account for the interests of the Northwest of Russia during the decommissioning of nuclear power plants, nuclear and radiation hazard sites. 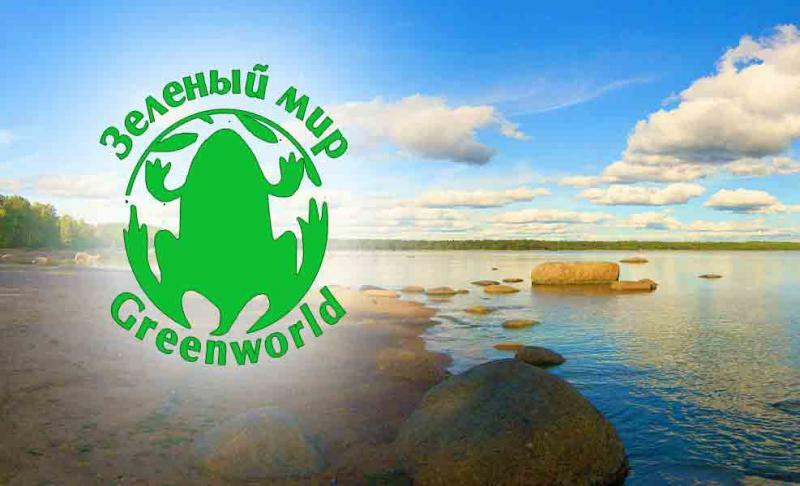 In addition to Michail Vivsyany, Natalia Leshchinskaya, chairperson of the Committee on Ecology and Environment of the Murmansk Regional Duma, expressed her wish to join the WG among other deputies from other regions of the Northwest of Russia. 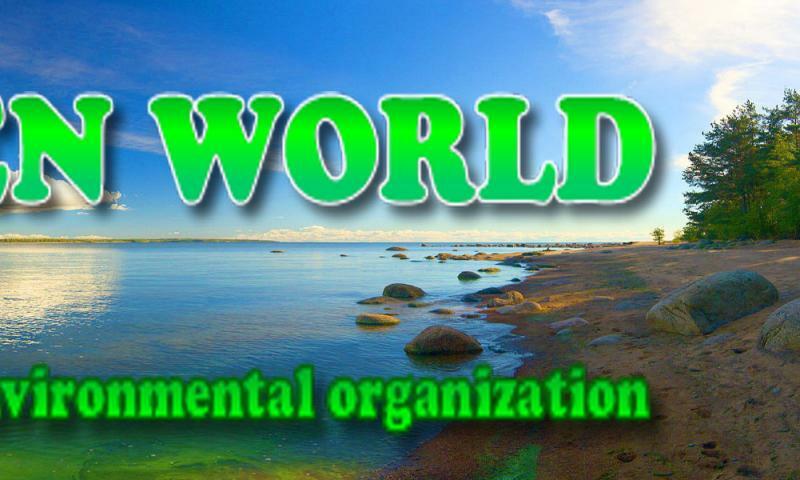 The composition of the WG will also include other experts.